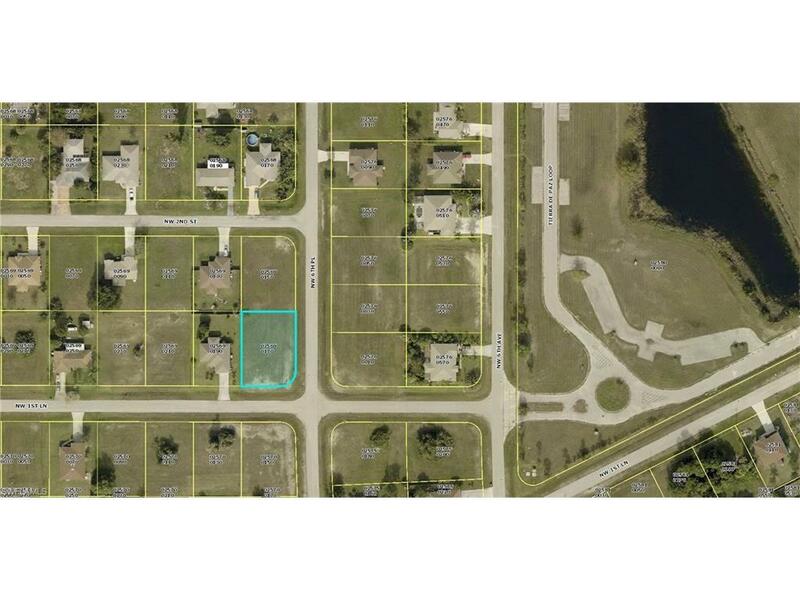 Over sized corner lot in up and coming NW Cape Coral. 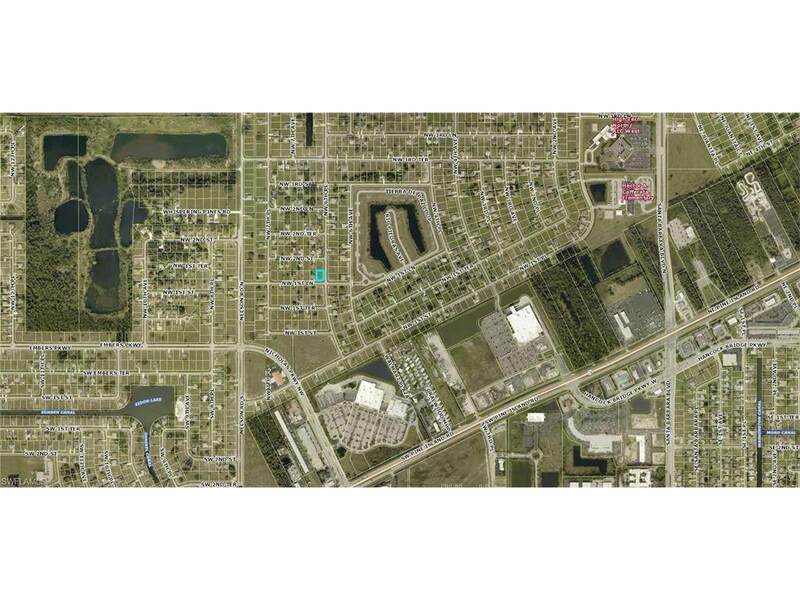 Near good schools, national brands retail shopping and fine dinning. Sports facilities and WORLD CLASS FISHING nearby.